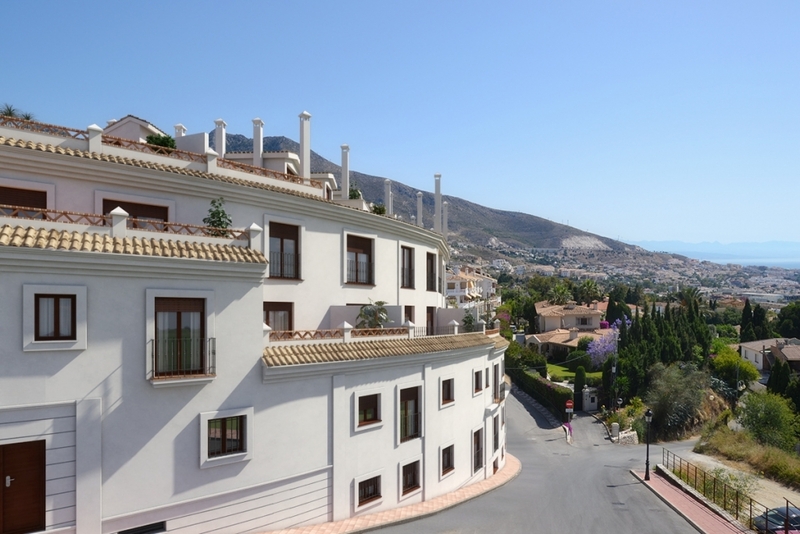 Torrox 101 is a new development with spectacular views of the sea with gardens and swimming pools. The apartments have 1, 2 and 3 bedrooms and they all have security systems, large terraces, garages with storage rooms. The design and high quality of the interiors is evident from the fittings in the kitchens and bathrooms, the use of marble in the sitting rooms, bedrooms and main bathroom and from the wide sliding doors with their large windows which lead onto sun-soaked terraces.